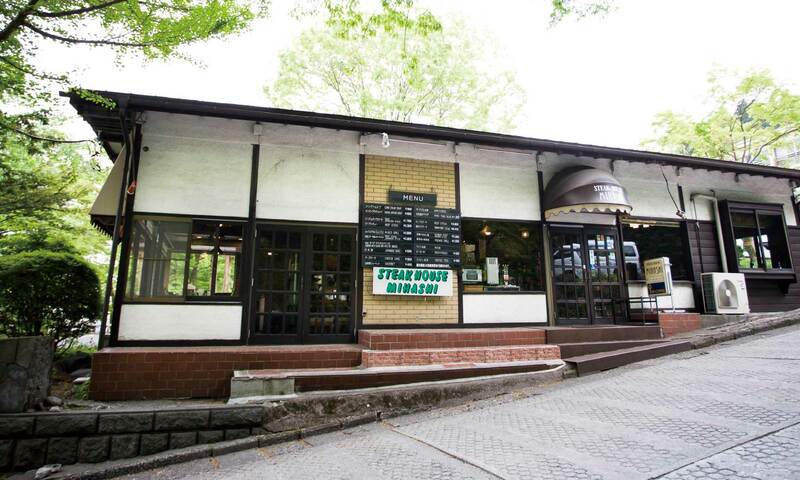 Mihashi is the first and oldest steakhouse restaurant in the Nikko area. Since opening our doors in 1973 we have received the loyal patronage of families from three generations as well as many guests from overseas visiting Nikko. 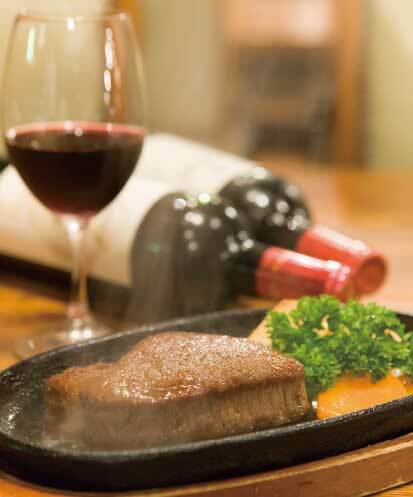 We want you to come and try Mihashi's steak, even if it's not a special occasion! 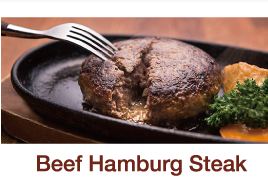 Pour our special sauce on the premium beef served on a sizzling iron plate, casually take a huge bite and fully savor the taste that has delighted many generations. 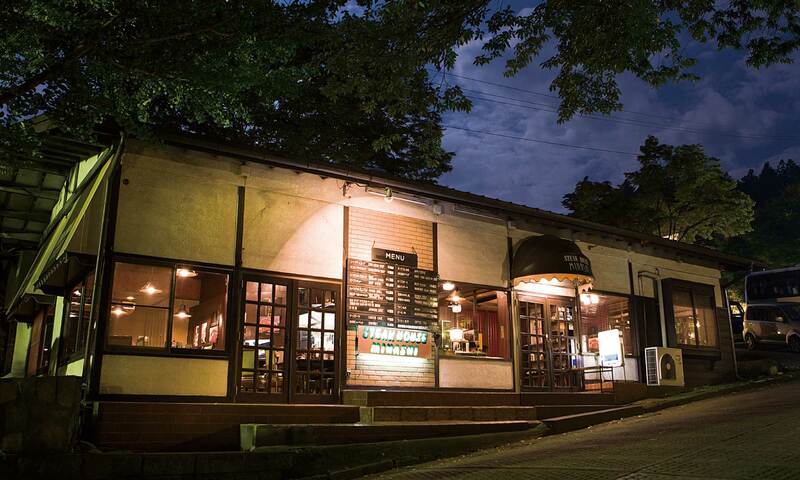 Mihashi is one of the few steakhouses in Tochigi Prefecture that serves the "Tochigi Wagyu" - a first-class brand of beef from pedigreed black-hair cows carefully bred by designated local producers to pass strict quality examinations.